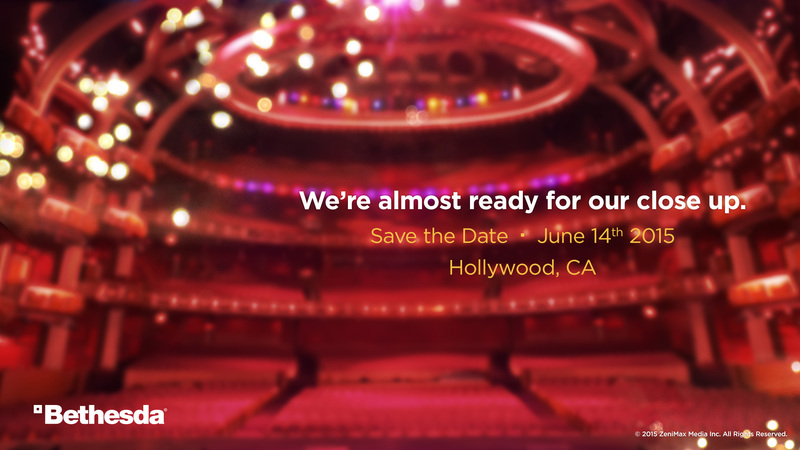 Bethesda will be hosting their own full-scale press conference at E3 this year. I don’t see them filling the hour+ time with just subsidiary and partner games, and the relaunch/new-platform launch of ESO that will have happened a few days prior to the conference. I’m trying not to get my hopes up too much, since we’ve been burned so many times before, but I can only think of one reason why they’d have their own event like this—and it’s wearing a PipBoy. Yeah, FO4 seems like the most likely reason for this. I can't wait! I'm hyped. Though hearing the whole "we hope fans will be supportive" thing makes me wonder if it's a new thing altogether.